2 Bedroom Flat For Sale in Croydon for Offers in the region of £280,000. 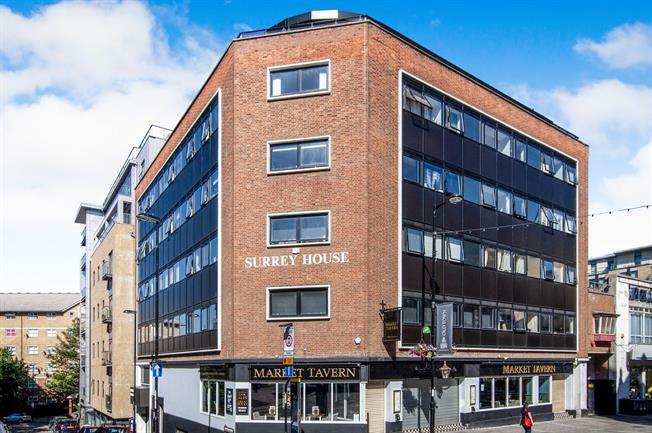 High specification and larger style two double bedroom fourth floor apartment situated on the edge of Croydon's Cultural Quarter and the historic Surrey Street Market. The property benefits from access to the Green Dragon House sky garden and residents lounge and features include LED lighting, hardwood floors, high specification kitchen with granite work surfaces, energy efficient heating, sky TV connections and high speed internet access.